Enjoy the best inspirational, motivational, positive, funny and famous quotes by Anthony DeCurtis. Use words and picture quotations to push forward and inspire you keep going in life! 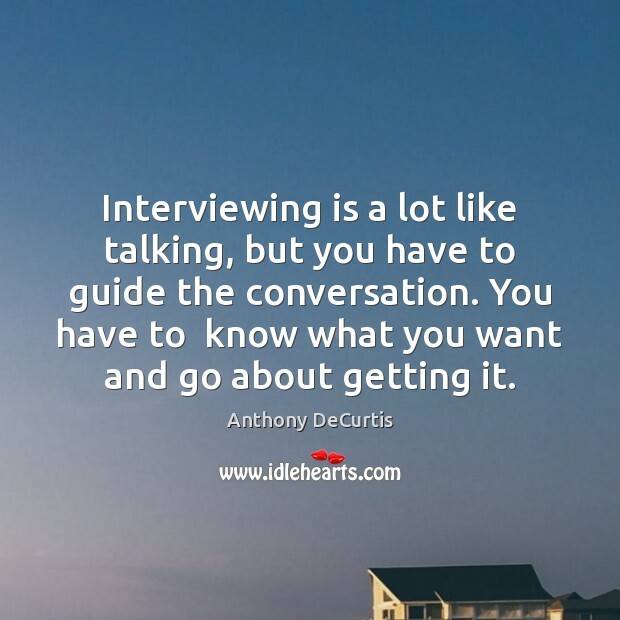 Interviewing is a lot like talking, but you have to guide the conversation. You have to know what you want and go about getting it. 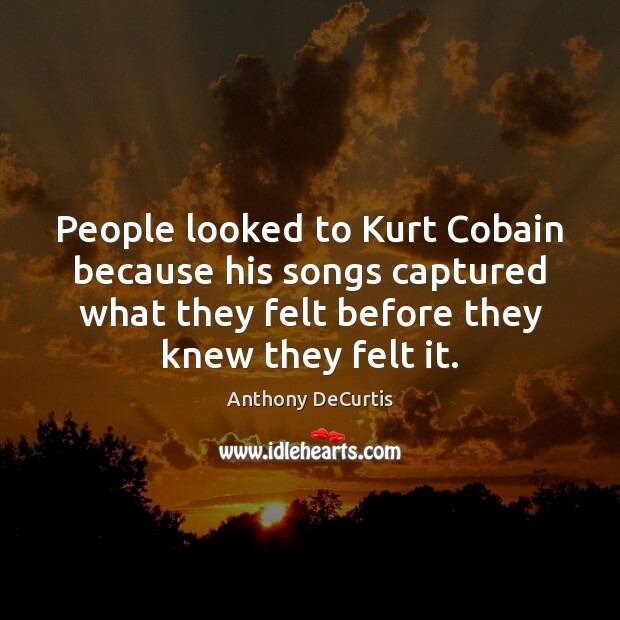 People looked to Kurt Cobain because his songs captured what they felt before they knew they felt it.